A permalink (short for permanent link), is a URL that points to a specific web page on your blog, which has passed from the front page to the archives, and are then indexed by search engines such as Google or Bing. As mentioned in the introduction, search engines use permalinks to categorize your post. 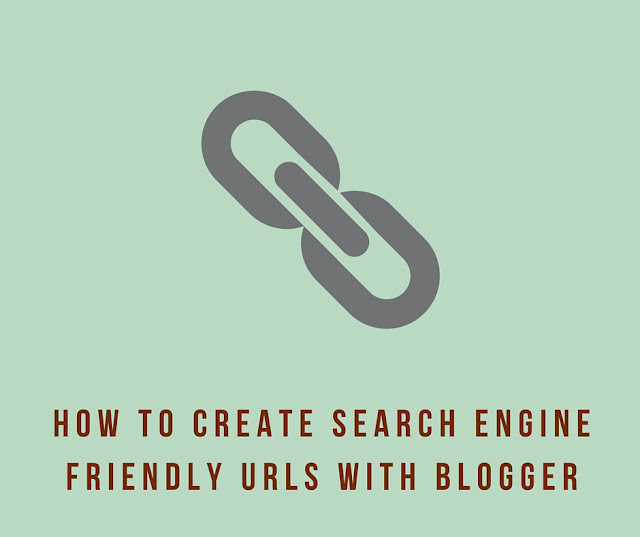 "How-to-create-search-engine-friendly" removes vital information that the post is about URLs and that is meant for the Blogger platform. Unfortunately, Blogger doesn't allow you to edit your post's permalink once you have published it. The only option is to click "revert to draft" at the top. Once your post is back in draft mode, you will be able to edit the default permalink using the method written above. Now that the permalink has been updated, you will then need to publish the post again. Do take note that if you have promoted a post on social media, whether it's Facebook, Google or Twitter, changing the permalink or URL of your post would mean having to update the link on your social media post as well. Otherwise, your visitor will reach an invalid page when they click on the link. Going with the default URL generated by blogger can be a major search engine optimization boo-boo as we've found out. Hopefully you will be able to nip the problem in the bud and all the additional search traffic you get makes the corrective action worthwhile. If you have way too many posts to amend, consider creating search engine friendly URLs for your posts going forward instead. Hope you found this short and simple tutorial useful. Do check out our Blogger Resources page for more tips, templates and guides for your blog.